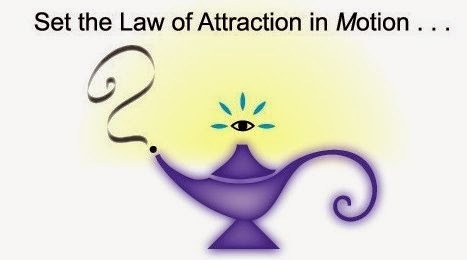 The Law of Attraction is best described as we attract whatever we think about, which could be either good or bad! Thoughts are things so whatever you think will be or become! Whether or not you believe in the higher powers of the universe, a great deal of scientific research proves the effects of positive thinking, especially in Quantum Physics and the Holographic Universe theory. Henry Ford once said "if you say you can or you say you can't you are right". In essence we can manifest our reality by means of conscious thought. No wonder optimistic people live 7 years longer on average!